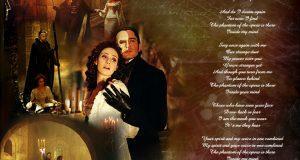 We are counting down to Halloween with Nerdipop’s Top 80’s Horror Movies! 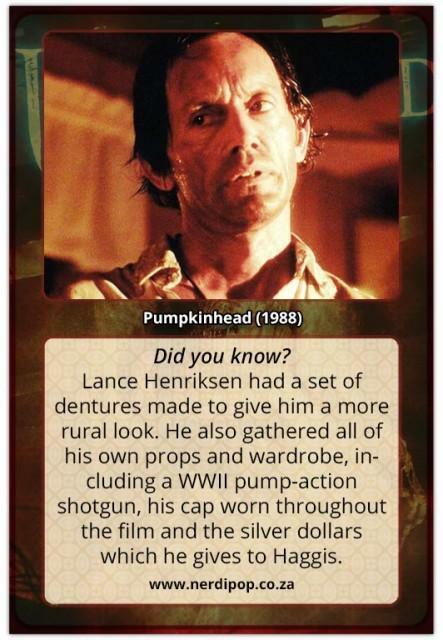 Next up we have a horror movie from the master of special effects – Stan Winston and Lance Henriksen – about a man who made a deal for revenge, but who discovers too late that there is always a price to pay for anything. It’s the 80’s classic Pumpkinhead. 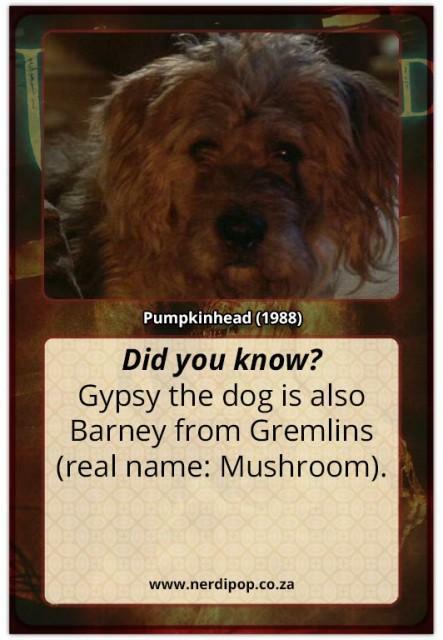 Gypsy the dog is also Barney from Gremlins (real name: Mushroom). 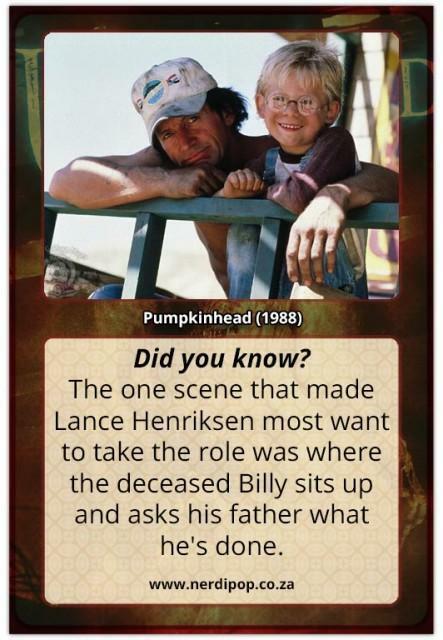 The one scene that made Lance Henriksen most want to take the role was where the deceased Billy sits up and asks his father what he’s done. 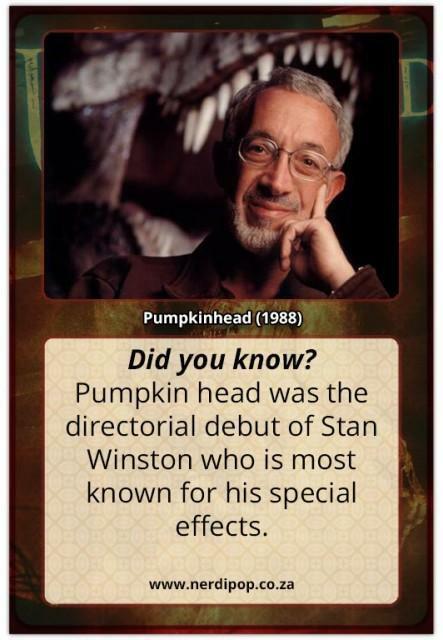 Pumpkin head was the directorial debut of Stan Winston who is most known for his special effects. Lance Henriksen gathered all of the silver dollars himself by visiting several pawn shops. 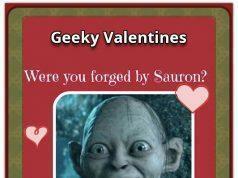 He said that most of them fell through the floorboards of Haggis’ shack, where they may still lie. Lance Henriksen had a set of dentures made to give him a more rural look. 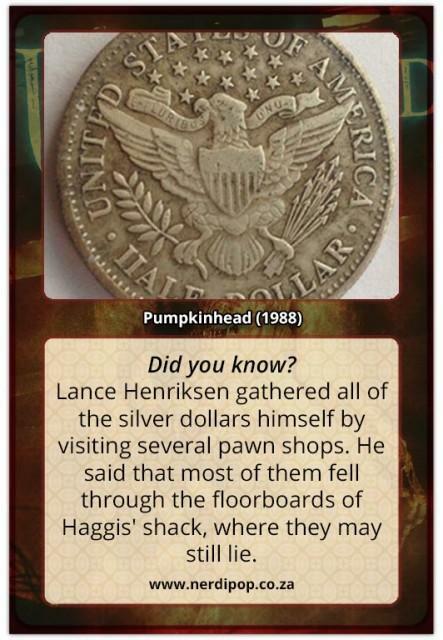 He also gathered all of his own props and wardrobe, including a WWII pump-action shotgun, his cap worn throughout the film and the silver dollars which he gives to Haggis. 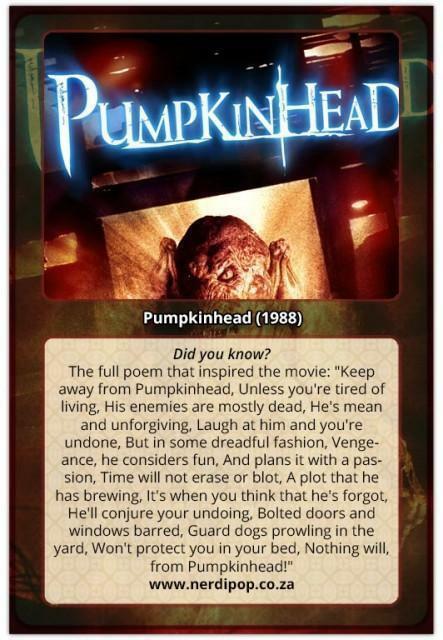 The origin of the story was a poem written by Ed Justin entitled Pumpkinhead. Although the FX team created the titular monster, Stan Winston was so busy with directorial duties that he was unable to directly supervise their work.